Huge congratulations go to two of our young people in KS4 for their success in county sports events recently. 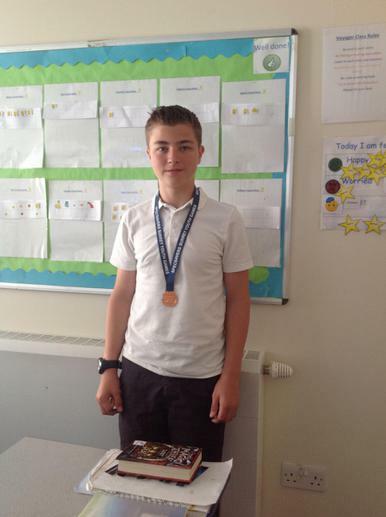 Our Boxing Champion won a Bronze Medal in The Surrey Youth Games. Best not to get on the wrong side of this young chap!! The Gold Medal for the 100m in The Special Olympics is proudly displayed by another of our young chaps. All I hope is that I never have to keep up with this winner!